When conducting background checks businesses must obey federal and state regulations. These include federal regulations like the Fair Credit Reporting Act, as well as local ordinances. We take care to ensure all of our reports and your company is well within the regulations and safe from costly lawsuits. HireSafe stays ahead in FCRA and state compliance because we are located in California, known for its strict employment laws. We stay vigilant when it comes to FCRA compliance to keep your company safe from costly lawsuits. HireSafe provides all of the applicant notifications and disclosures electronically through our online QuickApp™ format. There's no need to supply paper forms! HireSafe adheres to the following guidelines to ensure our FCRA background checks are entirely compliant. 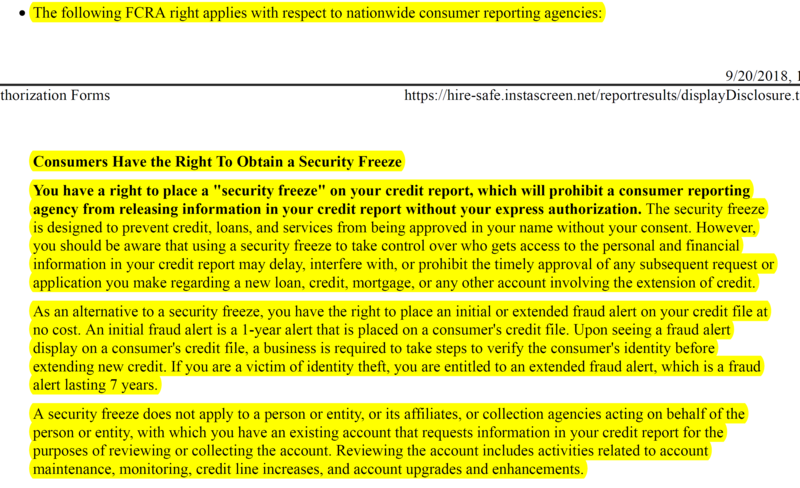 The Fair Credit Reporting Act (FCRA) vendor and employer requirements. The HireSafe Background Check Blog includes valuable insights on the latest employment screening trends, court cases and news. Our Compliance Checklist provides a simple and quick reference for maintaining complaint procedures. We have pages of information on the background check process and how HireSafe keeps your company compliant. Each Client at HireSafe has a dedicated account manager who can answer compliance questions for your specific company. HireSafe’s professional standards define our employment background check practices so that we are always FCRA compliant. These include compliant procedures for making investigative telephone calls, to the design of our proprietary, custom software systems and everything in between. With 20 years of experience in employment screening you can trust a HireSafe background check. 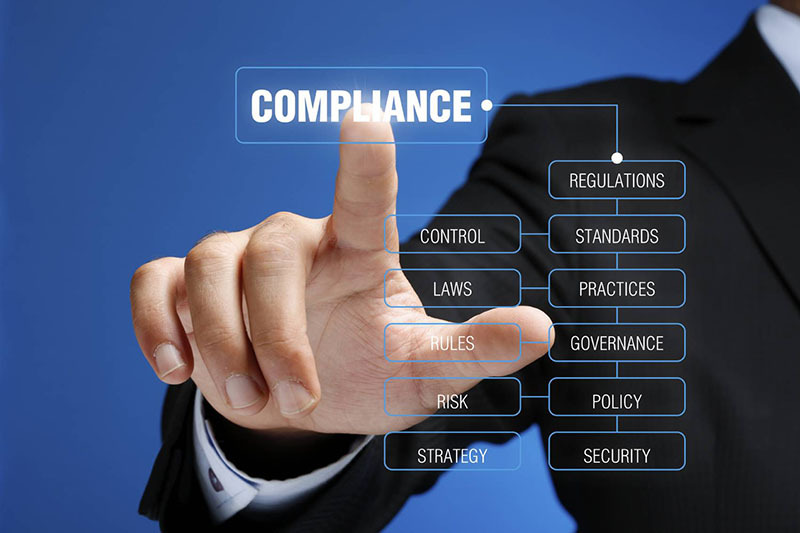 Here are just a few ways we keep you compliant with FCRA and state regulations. Our production staff ensures no information prohibited by the Federal Credit Reporting Act (FCRA) such as criminal charges that were dismissed are included in reports. Dual authentication and company login approval via the HireSafe InstaScreen web portal restricts user’s ability to view reports unless you request they receive full access. Having minimal authorized users makes it easy to keep sensitive records confidential. Position specific service packages enable you to ensure that your staff consistently implements your corporate hiring policies. HireSafe also provides paperless Pre Adverse and Final Adverse Action notifications, keeping you compliant no matter what. How does a HireSafe background check work? The FCRA regulations place limitations on information that can be reported by a background screening company. To comply with employment law, Credit Reporting Agencies such as HireSafe only provide reports with filtered and compliant data in them. Dismissed, deferred adjudication and discharged cases. The prohibition of reporting arrests which did not lead to conviction.